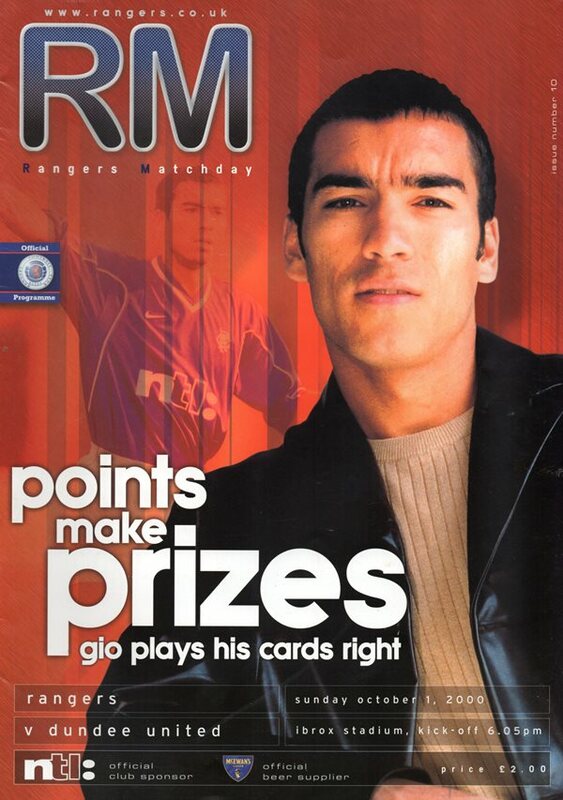 Gustavo was one of several South Americans brought over in September 2000. He had played for several clubs in his native Argentina and also in Uruguay and Honduras. 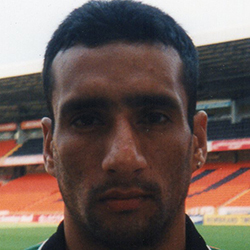 He signed for United from Club Deportivo Motagua but made little impact at Tannadice and left within weeks of his arrival. Gustavo was born on this date in Buenos Aires, Argentina. United started with Argentine midfielder Marcelino Galoppo in the line up for a debut along with his fellow-countryman, striker Gustavo Fuentes, who partnewe'd Mvondo Atangana in attack. Although starting well, United nearly went a goal behind in the first ten minutes. Good skills from Petta on the wing took him past the defence. His cross flashed across the face of the goal but luckily there were no takers. In 19 minutes United endured another scare as a Larsson header smacked off the bar. Midway through the first half, Combe missed a Petta’s corner and the ball fell for Larsson who hit the post with another header. United immediately set up a counter-attack and Buchan played a ball in behind the Celtic defence into the box for Licina. The pass was just too close to Gould, but Licina slid in on the keeper and earned himself a caution. In 34 minutes United went a goal down when Henrick Larsson headed in from close range. United immediately pushed for an equalizer. Buchan shot from the edge of the area after some trickery from Fuentes but his shot was held by Gould at the second attempt. In 38 minutes Combe did well to deflect the ball for a corner when he rushed out to dive at the feet of Petta. In 43 minutes Thompson won another corner for United near to the half time whistle and Aljofree's kick was met by the head of Licina. The Frenchman’s header appeared to be goal-bound bit was somehow cleared off the line.